Experience the ambiance of life at Wedgewood West. 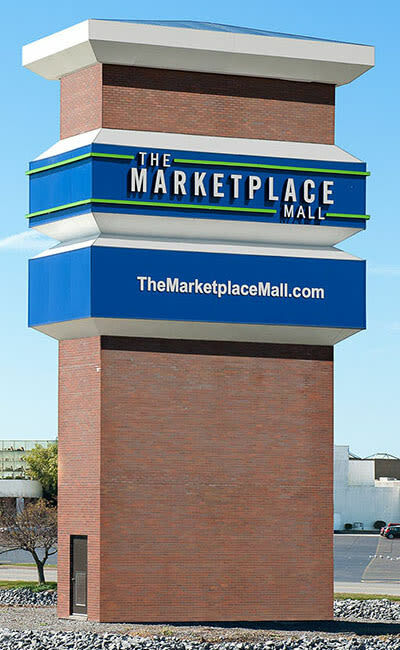 Our location near The Marketplace Mall in Henrietta, NY is central to the activities you’re most interested in. Enjoy the convenience of local restaurants, shopping centers, and entertainment, all within minutes of our community. Getting to work or school is easy when you live at Wedgewood West. 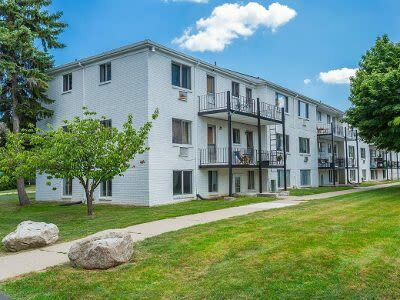 We are conveniently located only a short distance from I-490 and public transportation, making your commute to work or play a breeze! the many employers and attractions. 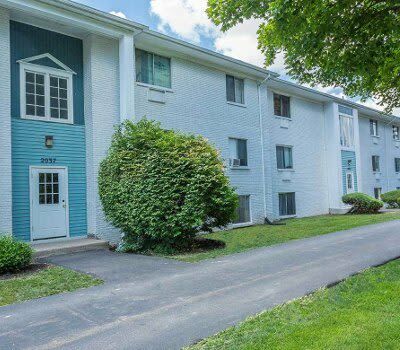 Wedgewood West is located close to many major employers and attractions. Find out more about the neighborhood. Drop by for a visit or schedule a VIP tour with our leasing office.